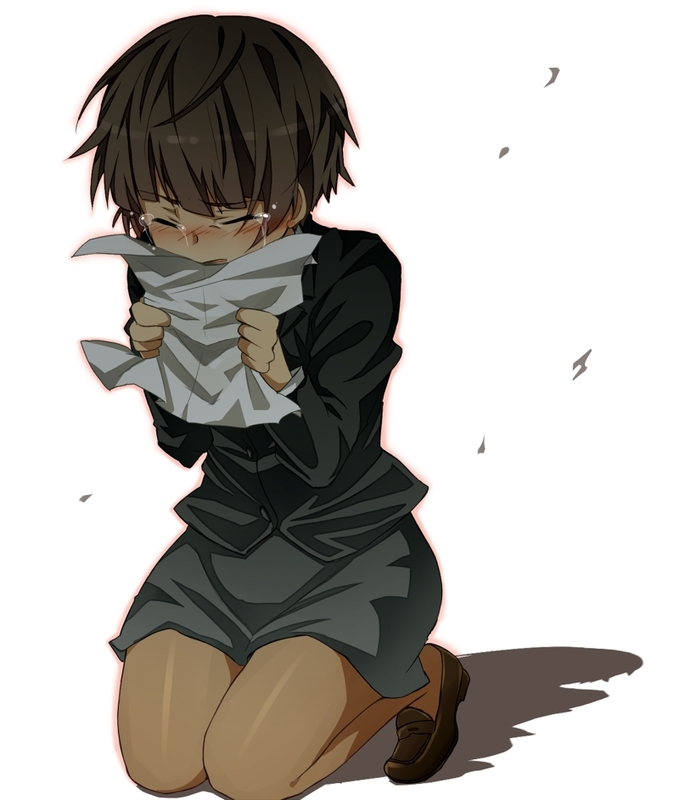 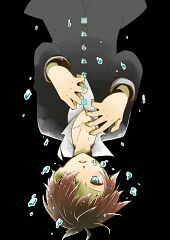 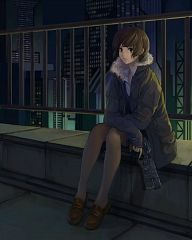 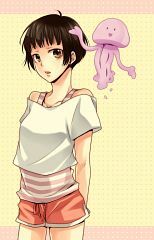 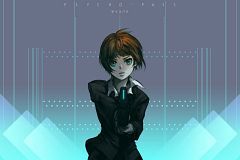 114 anime images in gallery. 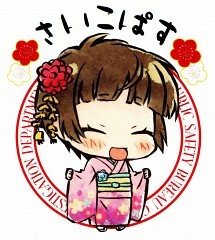 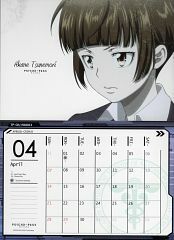 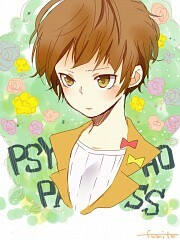 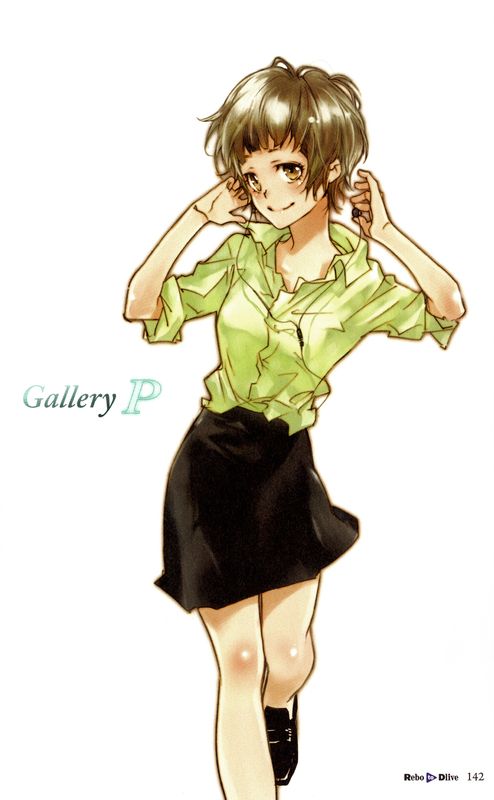 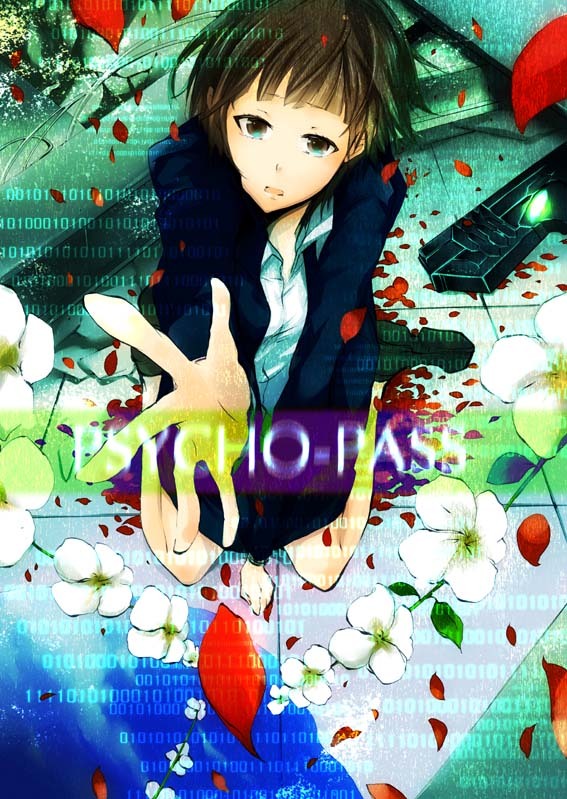 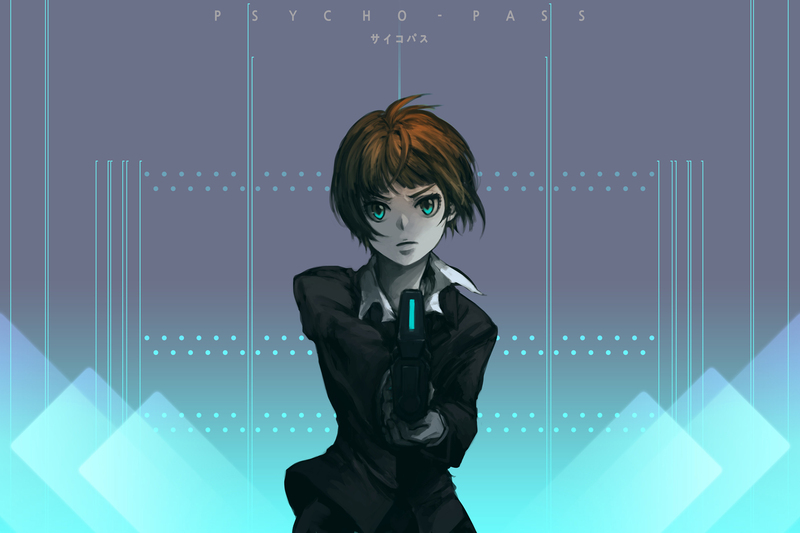 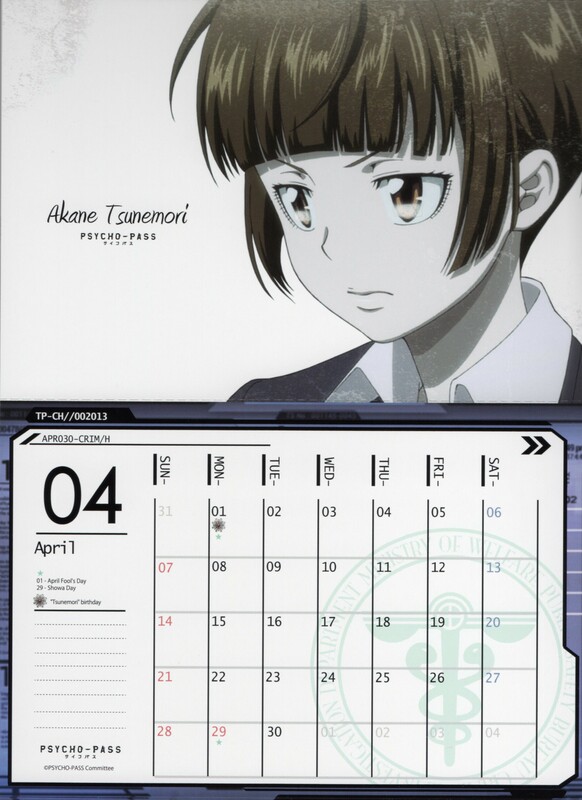 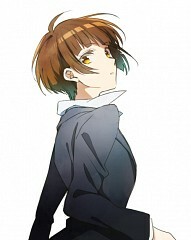 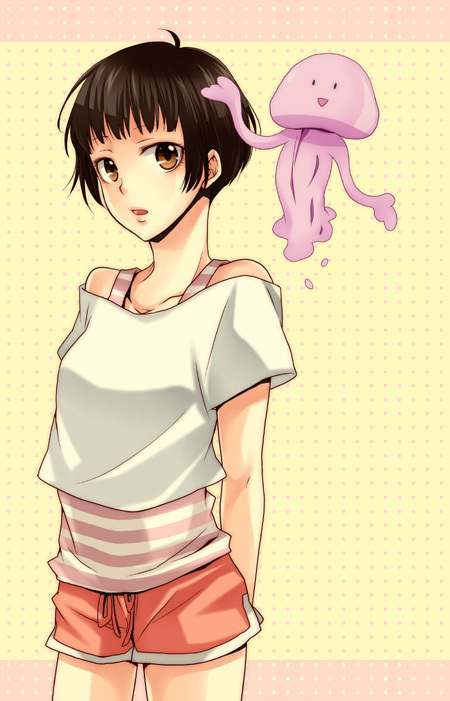 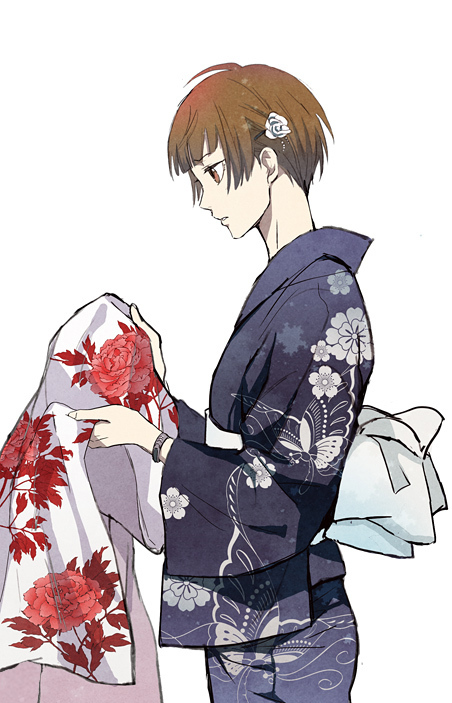 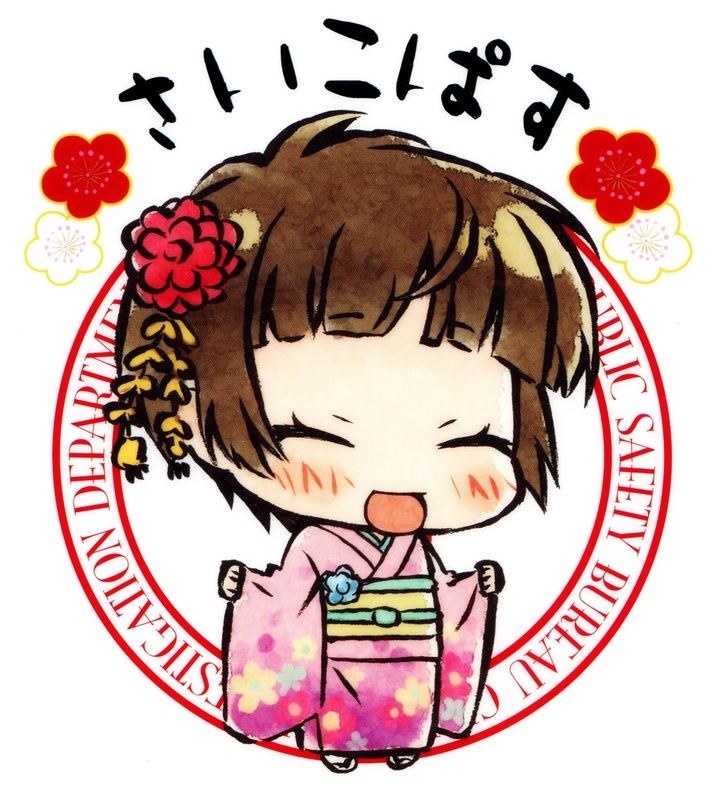 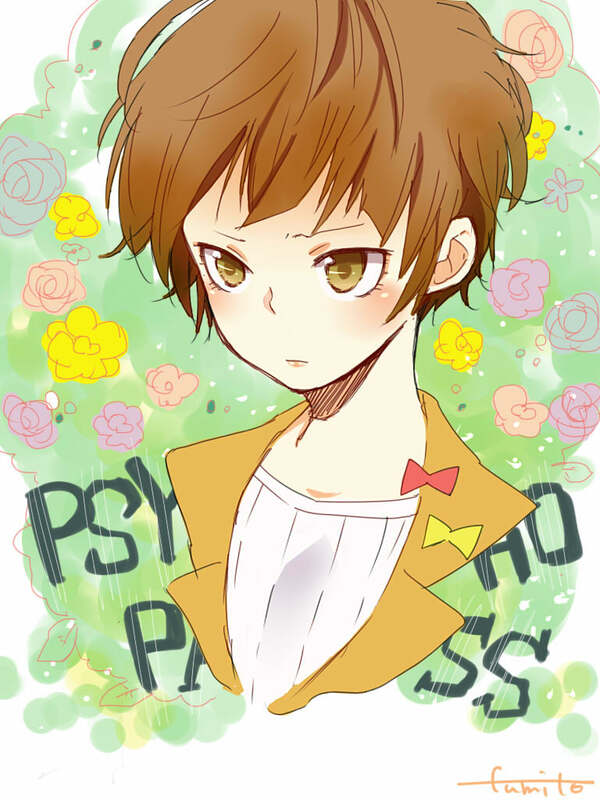 Tagged under PSYCHO-PASS, Hanazawa Kana (VA), Akane and Character Birthday - April. 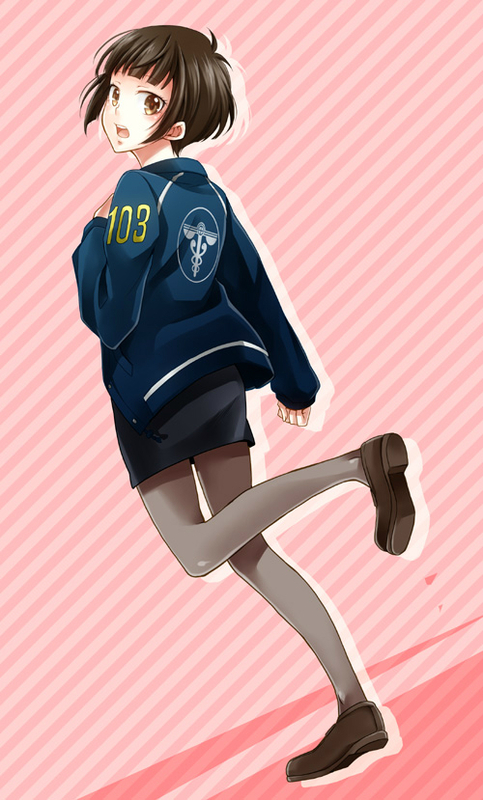 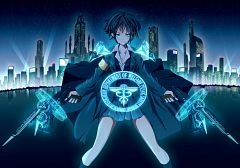 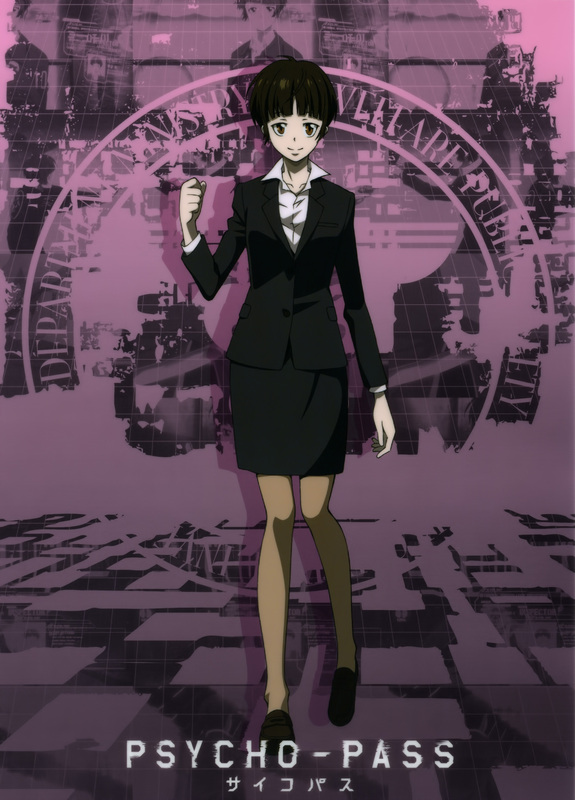 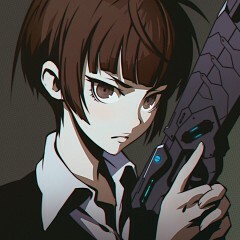 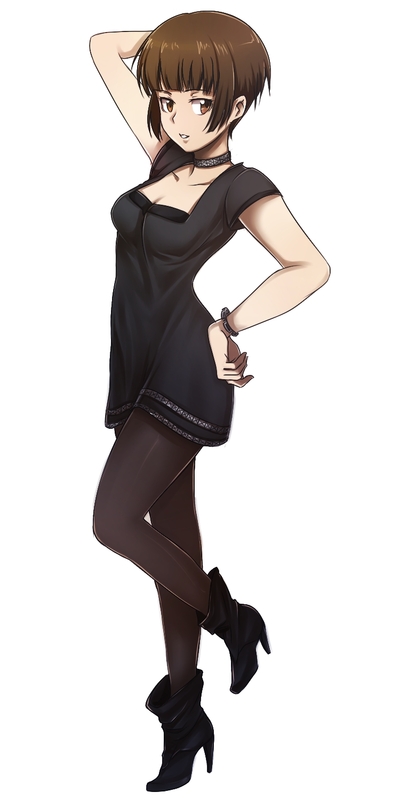 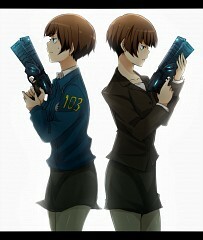 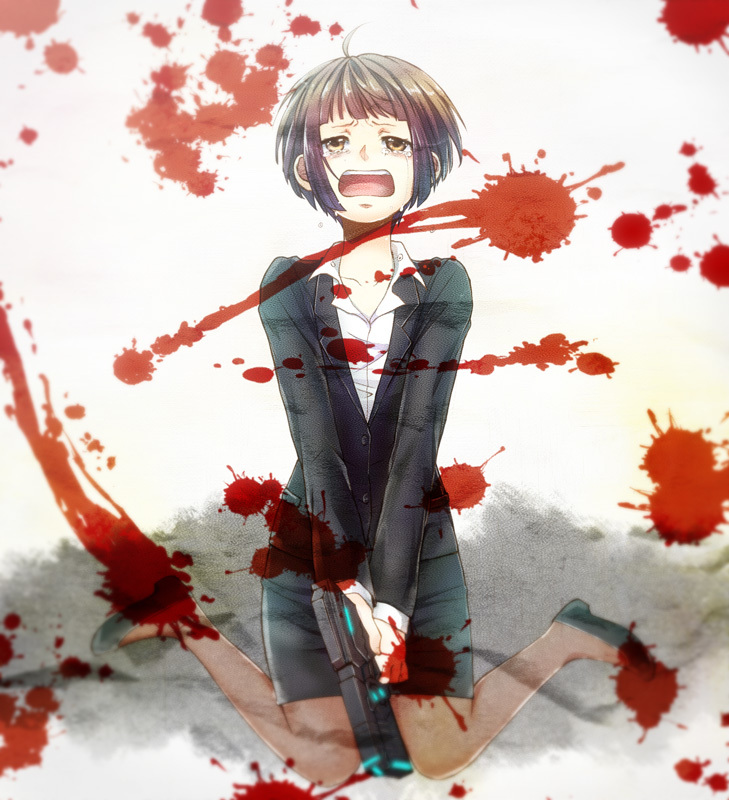 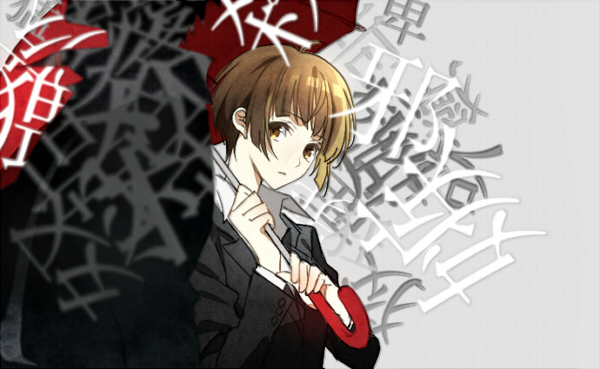 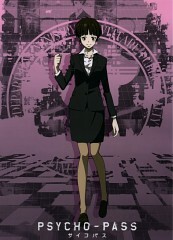 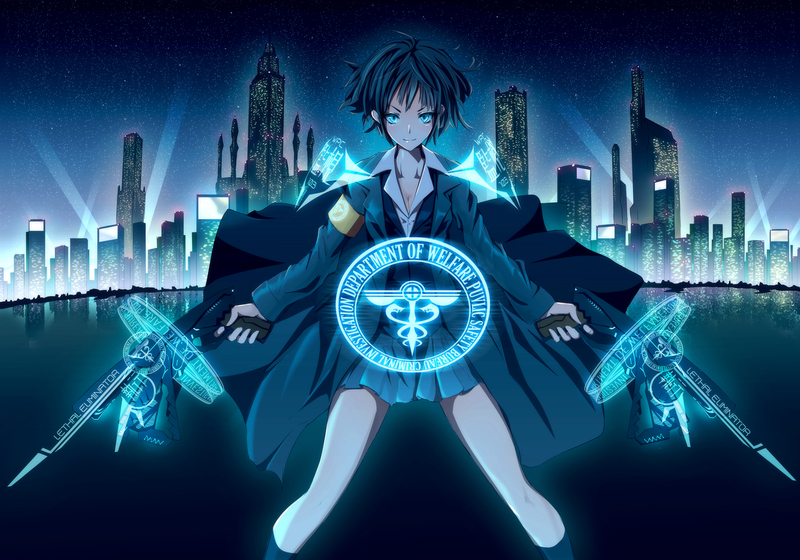 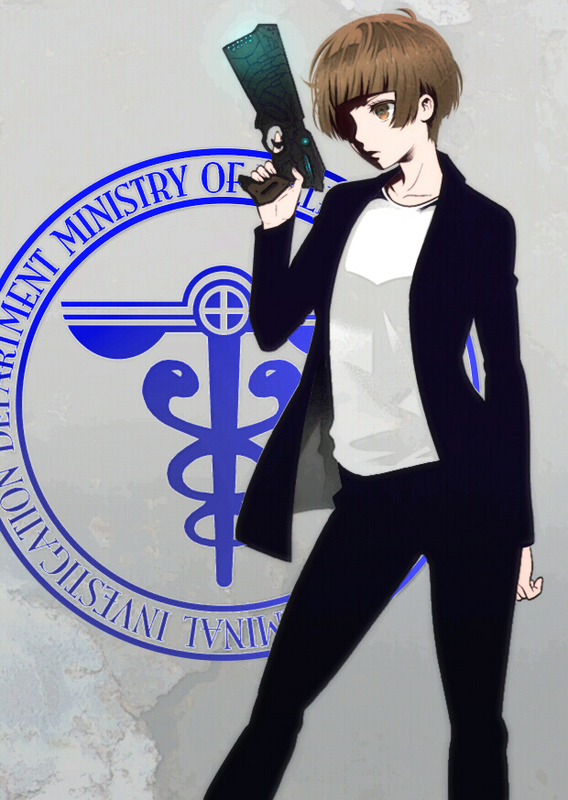 Akane Tsunemori is the newly assigned inspector of Unit One, a specialized team of latent criminals called Enforcers. 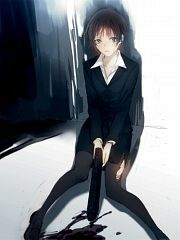 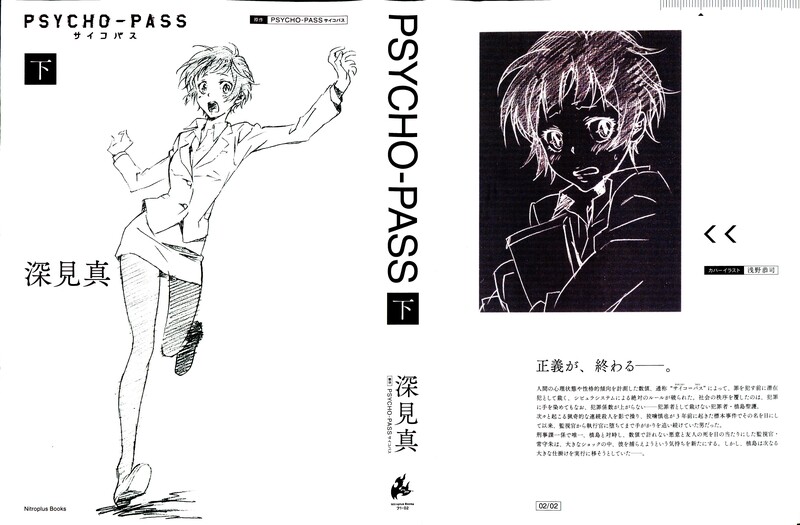 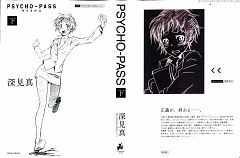 Despite having scored the highest test scores for employment on several public sectors and private organizations, Akane decides to join the police force feeling that it is the one and only place where only she is able to do something that no one else can. She eventually earns the team’s respect and later becomes the de facto leader of the unit. 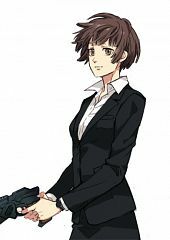 She has mixed feelings for Shinya Kogami, her partner.